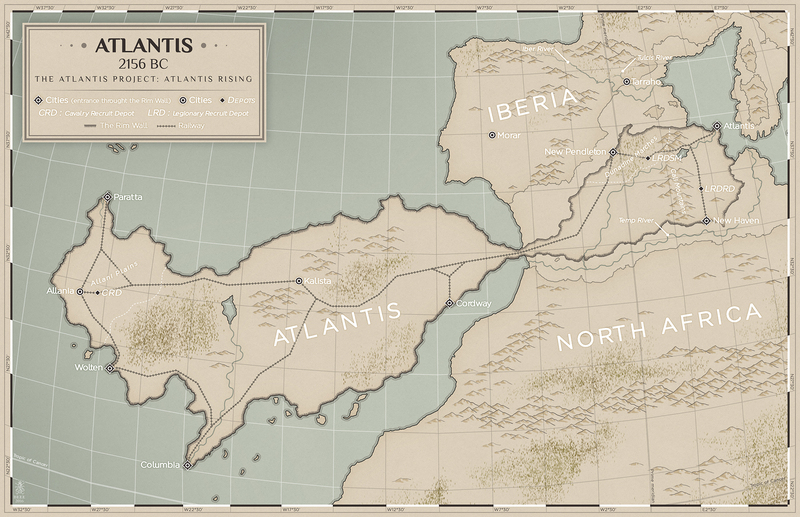 The Map of Atlantis demanded a very high level of attention to detail. The City of Atlantis corresponds to a real latitude and longitude and she was able to do this. 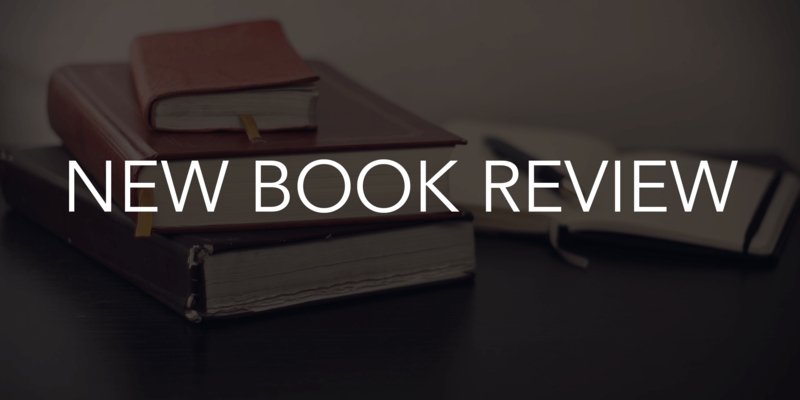 The world has changed and with a little elbow grease the independent author can hope to make a living writing, and possibly even do better than a traditionally published author. 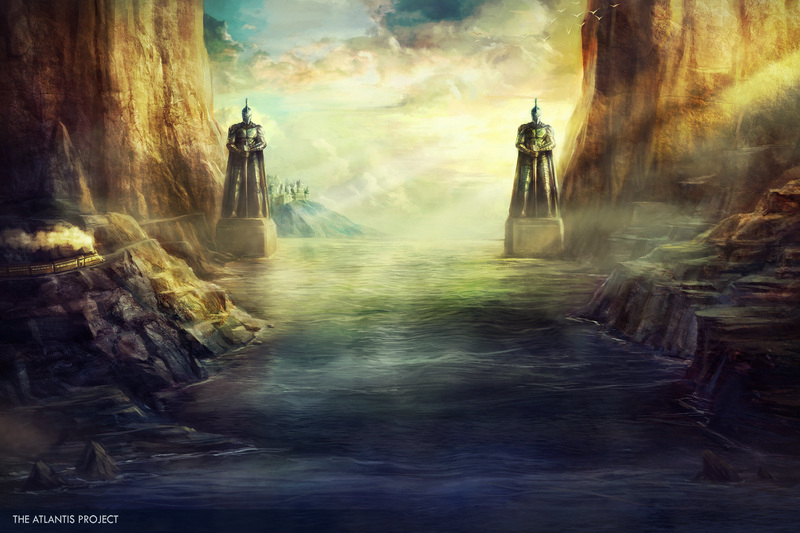 The Guardians of Atlantis are twin statues, 500 feet tall, that were given to the Imperial Government by an Atlantean corporation. Lightplate is a kind of powered assault armor that is worn by members of the Imperial Order, a small subset of Atlanteans that are able to channel power from Teren. Warfare in Fantasy: Legions, Cohorts, Phalanx, and other western styles of warfare commonly used in Fantasy. A discussion on how to use this in Fantasy. Hello and welcome. My name is Jake Parrick and this is the first article in what is going to be a monthly post documenting my journey towards Kickstarter.